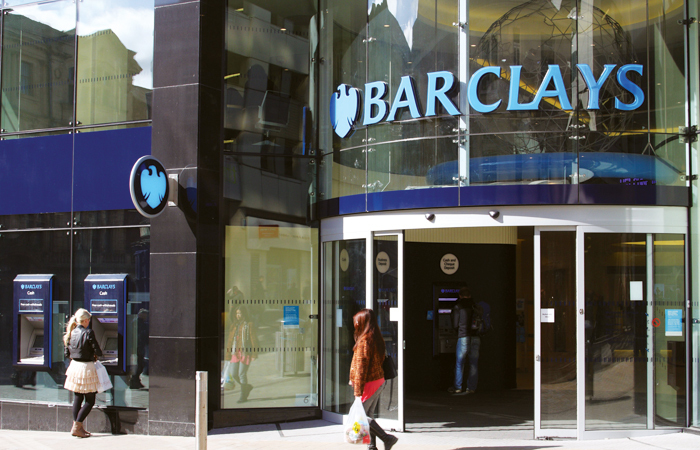 Barclays is set to become the latest lender to increase its rental cover requirements. From 26 May, the lender will increase its rental coverage ratio from 135 per cent to 145 per cent. However, the lender will continue to carry out an income and expenditure assessment to see if borrowers can use their earnings to cover an shortfall in rental cover. At the same time it will reduce its stress rate to 5.5 per cent from 5.79 per cent. Existing borrowers will be unaffected. In a note to brokers, Barclays the changes are being introduced due to the reduction in landlord tax relief from April. A Barclays spokeswoman said: “As a responsible lender, Barclays Mortgages wants to ensure that aspiring landlords can continue to meet all their financial commitments and are protected as they look to invest in buy-to-let over the long term. The Mortgage Works, Keystone and Foundation Home Loans have all increased their rental coverage ratio for individual borrowers in recent weeks. 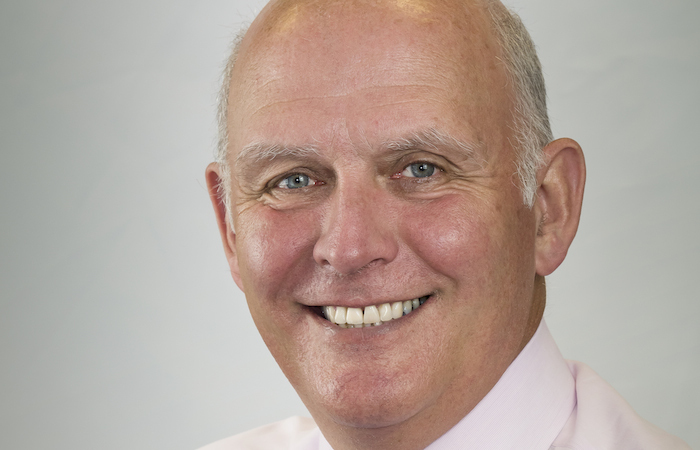 Chadney Bulgin mortgage partner Jonathan Clark says: “After TMW’s recent announcement, it was just a matter of seeing which lender blinked first. 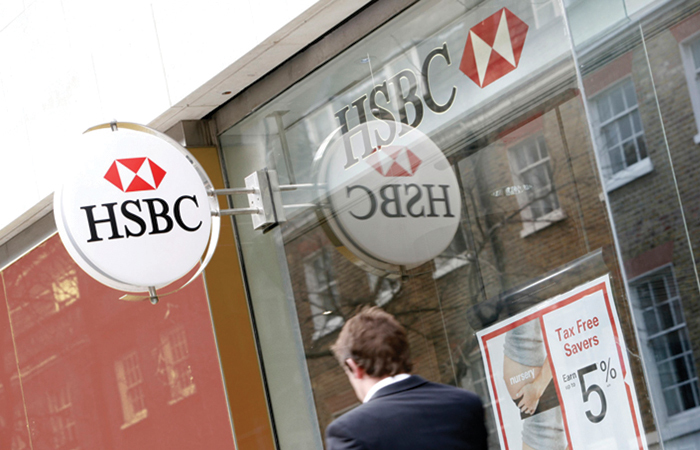 We can now expect more mainstream BTL lenders to follow. Coreco director Andrew Montlake says: “It is no surprise that another lender has opted to increase their BTL stress tests as they begin to worry that tax changes over the next few years will diminish landlords profits in the future.